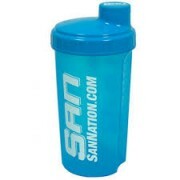 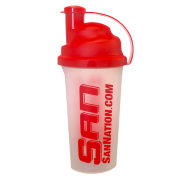 Our SAN Shaker Cup is the perfect take-anywhere option for mixing all kinds of drinks. 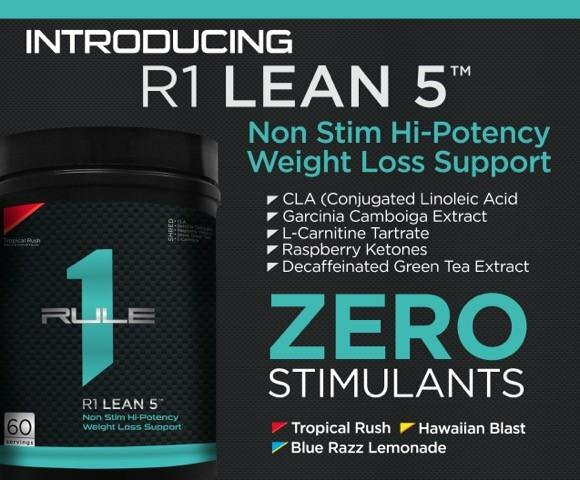 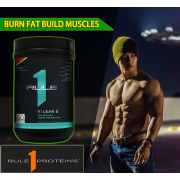 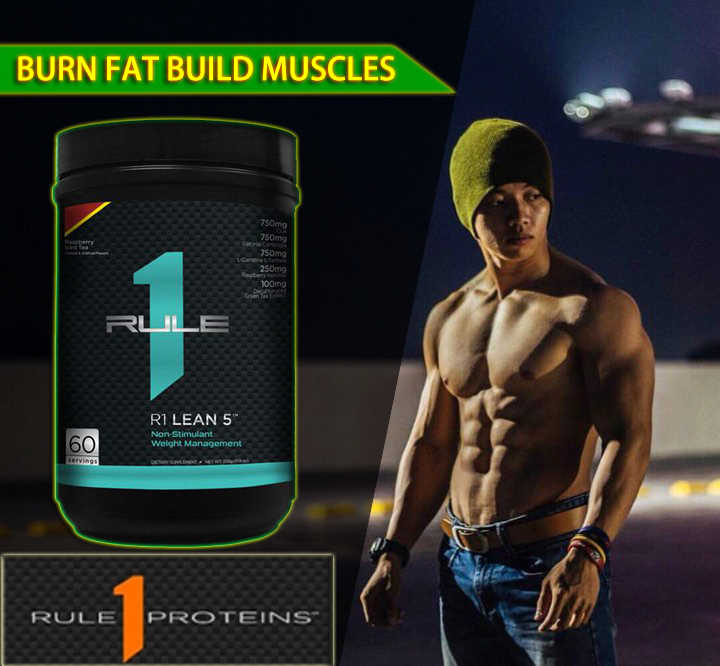 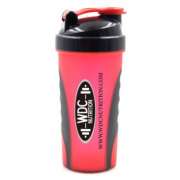 Whether it’s protein drinks, crash weight gainers, diet shakes, isotonic recovery drinks, or meal replacements, our shaker cup is a convenient way to have a perfectly mixed drink anywhere you go. 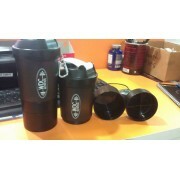 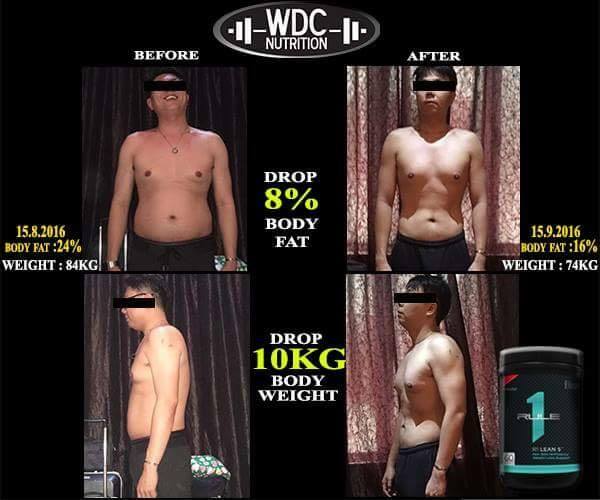 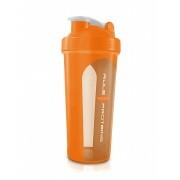 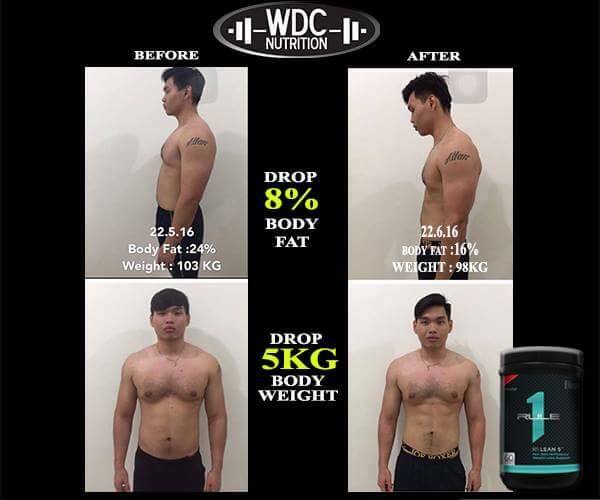 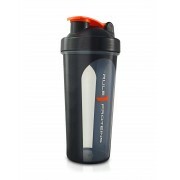 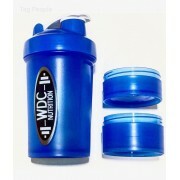 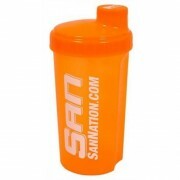 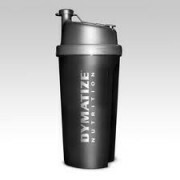 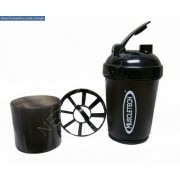 Wit..
WDC Nutrition Present this Awesome and Easy Mixed Shaker for our valuable Customers! Gourmet cooks have relied on the wire whisk for hundreds of years to mix and blend their ingredients into a smooth and light consistency The patented Shaker Bottle moves freely throughout the bottle as you sha..